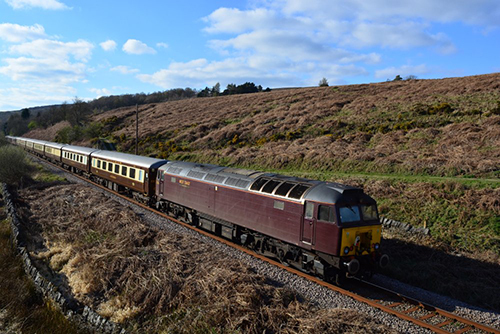 The Anniversary Express is scheduled for the 13th July 2019. 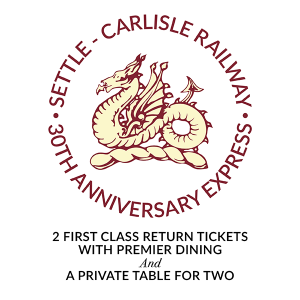 Available from Carlisle, Appleby, Kirkby Stephen, Settle, Hellifield and Clitheroe. 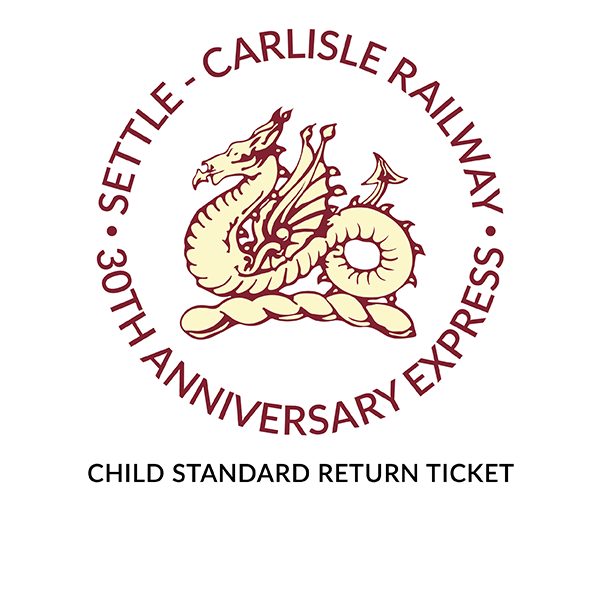 This ticket is for a child return journey seated in Standard Class on The Anniversary Express from Carlisle to Chester. 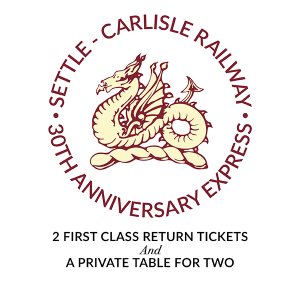 An email containing your tickets, seat and carriage information, and exact departure/arrival times will be emailed to you approximately 7 days in advance of the excursion. Tickets will not be posted. If you have not received this email, please contact our Appleby Office on 017683 53200 before Wednesday 10thJuly 2019. We do recommend that you check your emails spam/junk folders. 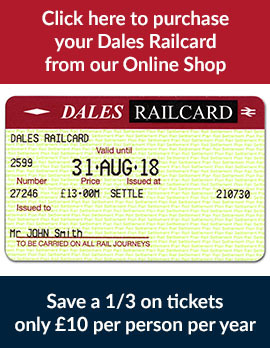 Your confirmation email (ticket) can be printed or shown on a mobile device. 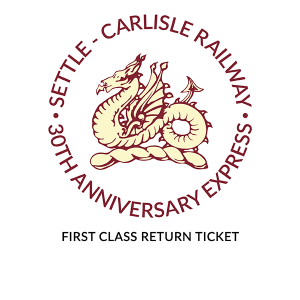 If you wish to keep your tickets on a mobile device, please ensure your device is fully charged. You will not be permitted to travel or board the train without any proof of ticket. If it is responsibility of passengers to ensure they board the train with the correct ticket. To view Terms and Conditions, please click here.